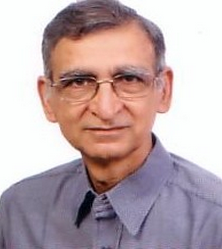 Ram Puniyani was a professor in biomedical engineering at the Indian Institute of Technology Bombay, and took voluntary retirement in December 2004 to work full-time for communal harmony in India . He is involved with human rights activities from last two decades. Why Do Minority Massacres Lead to Election Gains?